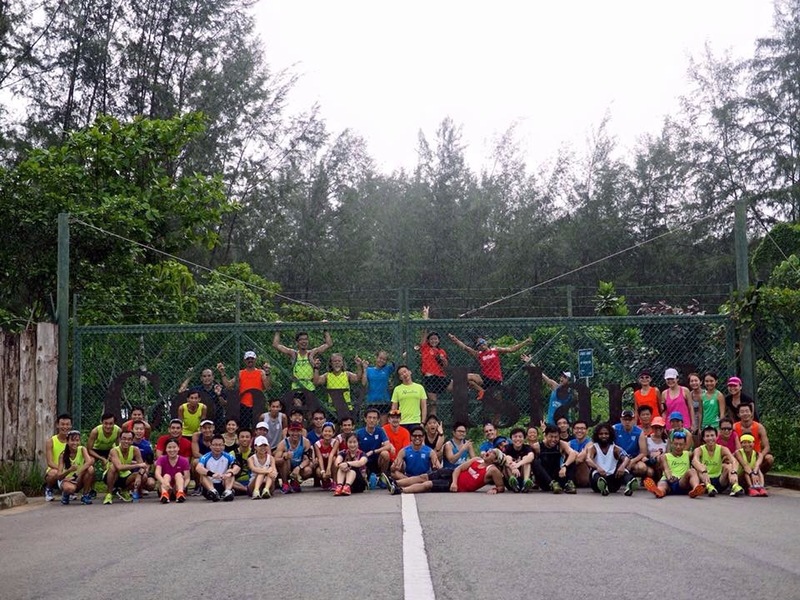 Its been a week into 2016 and I started it with a bang with Running Department. If 2015 is the year I fell for running, then 2016 shall be the continuation of it plus meeting people that share this similar interest. Running solo despite its perks (me time, own pace, own schedule etc) can get boring. Boredom sets in at some point after running that same route for so many time, diminishing that ‘fun’ aspect in running. Leisure runners like me are unlike the elites, some of us run for the fun of it. 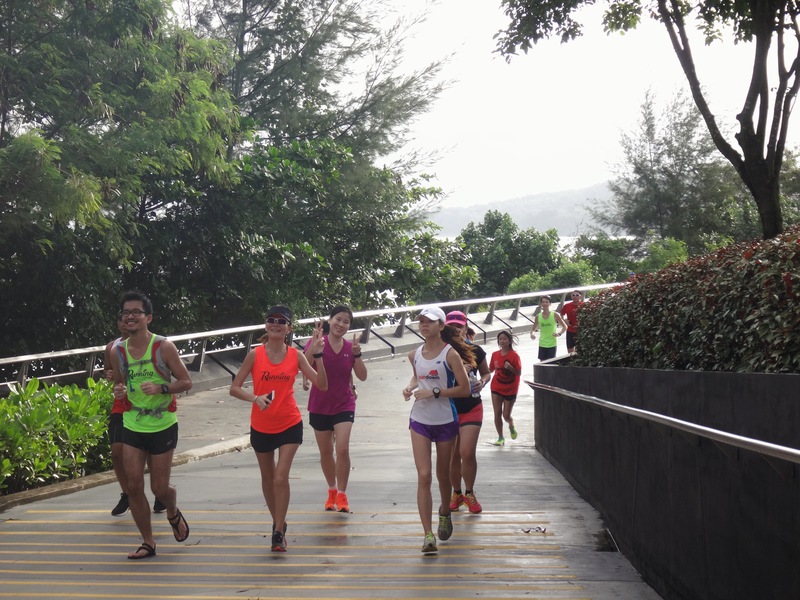 I decided that for the first day of 2016 that I should get some running done but also find some fun so I went to the meeting point and met up with the RD folks for their New Year run. It was awesome, we went to Coney Island which I have not been to, and I ran at an easy conversational pace and chatted with a few people while running. The only downside, that downpour! Well, it did cool the temperatures and made it a cooling run. Two days later I ran with my Sister for the first time in a long while. We did an easy run and chatted while running and the miles does seem to accumulate quickly! Happy 2016 everyone and may 2016 be kind to us!